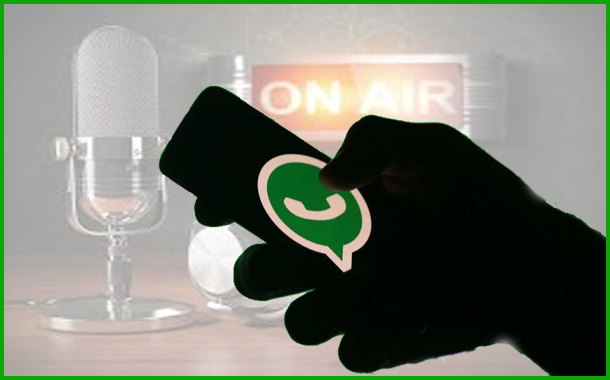 WhatsApp, on Wednesday, has launched the second phase of its Radio ad campaign in India to spread awareness against misinformation and fake news on its platform at the backdrop of union govt’s increasing pressure on Facebook to take solid steps to curtail Fake News. The company had been pulled up by the government to comply with the law of the land and take “suitable” steps to prevent its misuse after several lynching incidents were linked to the spread of misinformation on the instant messaging platform which has over 200 million monthly active users in India. The first phase of the educational campaign was kicked off on August 29 with ads across 46 radio stations of All India Radio (AIR) in states like Bihar, Jharkhand, Madhya Pradesh, Chhattisgarh, Rajasthan and Uttar Pradesh. The second phase released radio ads across 83 AIR radio stations in Assam, Tripura, West Bengal, Gujarat, Karnataka, Maharashtra, Andhra Pradesh and Telangana, Orissa and Tamil Nadu. These campaigns will run in eight regional languages — Assamese, Bengali, Gujarati, Kannada, Marathi, Telugu, Oriya and Tamil — for a 15-day duration. The campaign has been designed in an easy to understand format to help user’s spot misinformation and further sensitize them about the challenges of fake news and addressing these as a society. It gives tips to understand when a message is “forwarded”; check information that seems unbelievable and photos carefully; question information that upsets you and be thoughtful about what you share. The company has also roped in New Delhi-based non-profit Digital Empowerment Foundation (DEF) to create awareness among its users about the need to verify information. As part its partnership with WhatsApp, DEF has committed to holding 40 training sessions for community leaders in 10 states across the country where there have been worrisome cases of violence and where there will be state polls before the end of the year. “WhatsApp stands committed in its efforts to address these issues jointly with civil society, stakeholders, and the government,” the company said.